All of our Herbs in pots come with a little leaflet with cooking ideas and recipes. 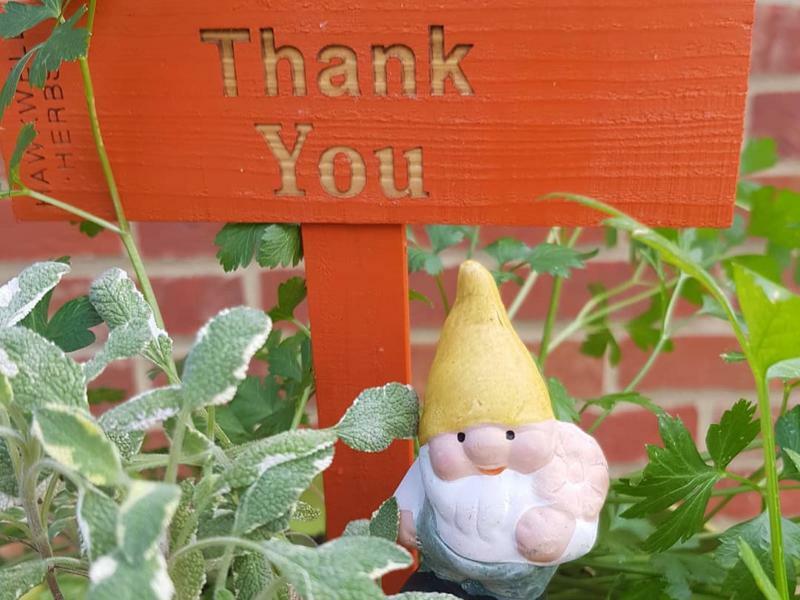 Our Herbs are not for those who want them to stay in the garden, looking glamorous, and are never used! Sometimes we all need a bit of a change - and our cooking habits are no different! 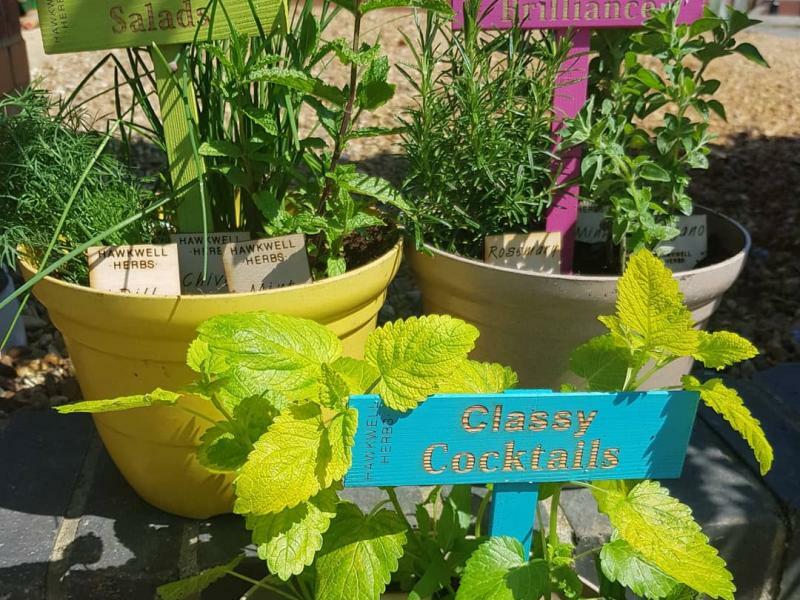 Our cookery themed pots enable you to take two or three herbs and use them with fish, or in your baking, or in cocktails, or in soups... etc! Choose your theme, and your herbs are ready, with the leaflet of ideas and recipes relevant to your particular pot, for you to begin. Prices shown are £15 pots for 3 herbs. 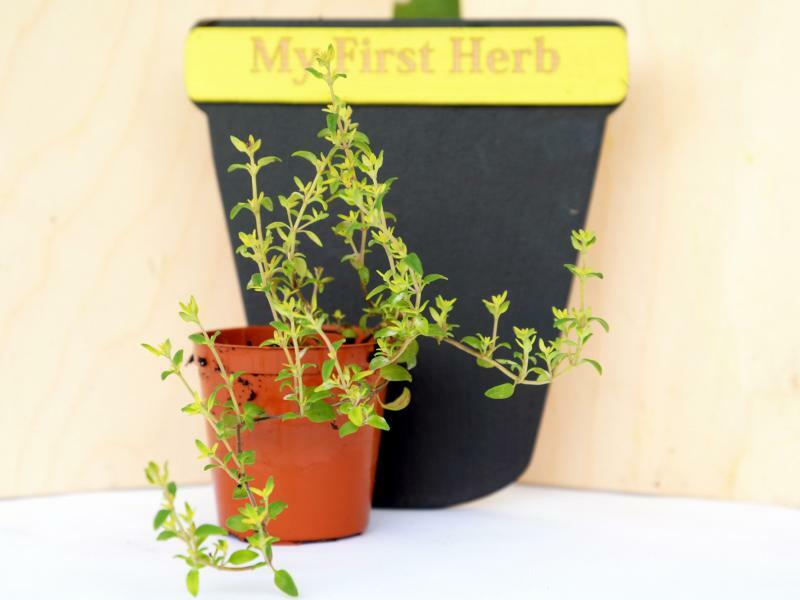 There are often £12 or £10 pots available with 2 herbs in. 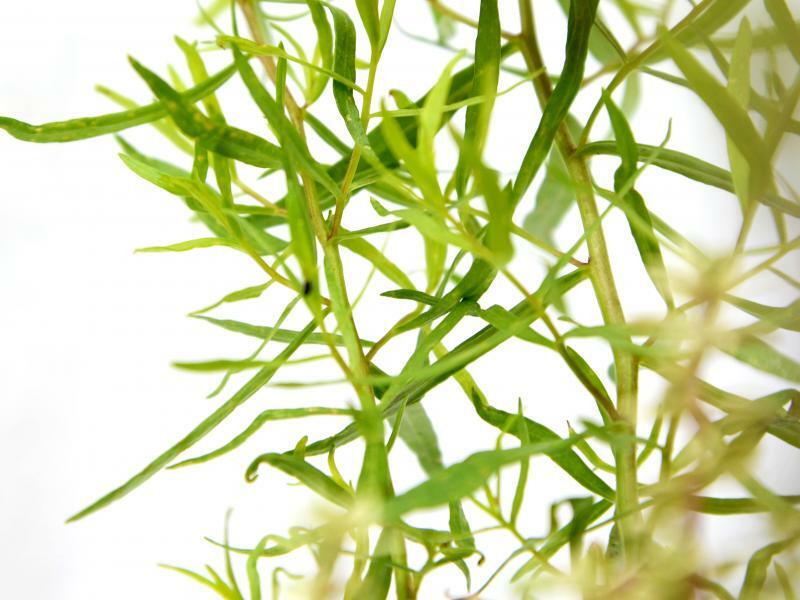 These tend to be herbs which have grown too large to be kept in a small pot, even if they are used regularly. They will happily go straight into your garden. These pots are only available at times of the year when it is safe to plant herbs straight into your gardens. They come either in terracotta pots, for patios or above ground anywhere. Or in coir pots, for planting straight into the ground within their coir pots. Herbs of the Month are also available in smaller coir pots, during the planting-out seasons, except for Mint and Lemon Balm - obviously! Everybody, adult or child, deserves the joy and wonder of cooking with herbs. 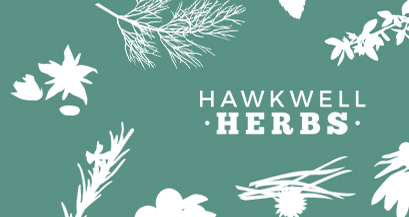 Coming soon, herbs ideal for the beginner, with fool-proof guides for cooking and growing! Different and novel gifts for friends and family. Prices shown are for 3 herb pots (£15). Sometimes, 2 herb pots are available at either £12 or £10.